Starring Patrick McGoohan, The Prisoner lasted for 17 episodes and its TV debut in 1967 caused a storm of protest amongst audiences who ‘didn’t get it’. Today the Cult series is celebrated for being innovative and ahead of its time. 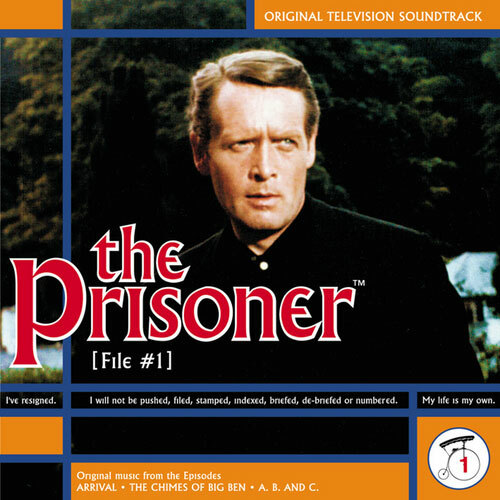 Ron Grainer (Dr Who, Tales of the Unexpected) composed the distinctive theme tune which appears on all three Prisoner discs available from Silva Screen in conjunction with Carlton. September 2013 marks the 46th Anniversary of this classic television series.